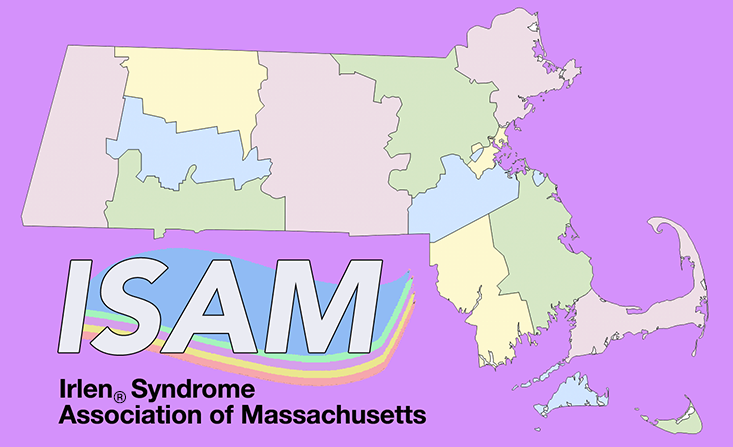 Thank you for joining ISAM, the Irlen Syndrome Association of Massachusetts! A membership in ISAM connects you with a community across the state and helps support the efforts of our organization to raise awareness of Irlen Syndrome and advocate for additional support in governmental, health and social organizations for those affected by Irlen Syndrome. ISAM’s vision is that EVERY child in the state of Massachusetts have access to preliminary screening to rule out Irlen Syndrome so, if identified, steps for further screening can be taken. We want to identify and support students who will benefit from Irlen’s simple yet effective interventions so students can succeed and share their gifts in the world. When individuals are supported, everyone benefits! Early intervention has the most long term effect. Screening for and providing cost effective intervention in schools helps students succeed and eases the pressures felt by educators and parents. We also know, once implemented, school districts can save, combined across the state of MA, millions of dollars a year. All monies collected help maintain the association and are spent to building a network of state-wide efforts to bring our vision into reality. There are several membership levels with a range of benefits.